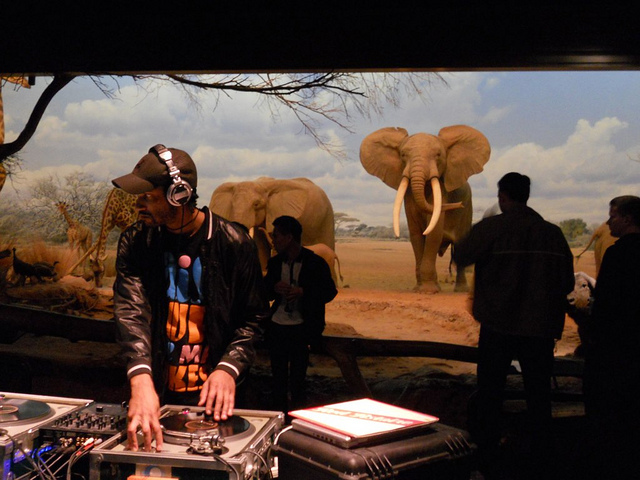 Artist Aaron Byrd spins among the elephants at a Natural History Museum of Los Angeles “First Friday” event. Photo by Peach Impediment via Flickr/CC. Image from the Amoeba Hollywood Facebook page. 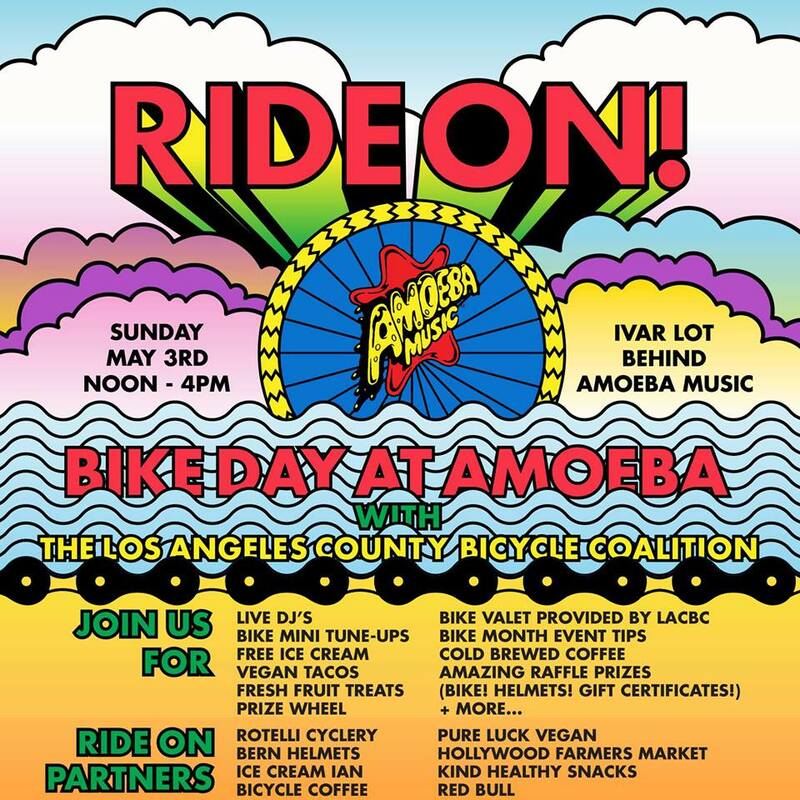 Any Angeleno with even a casual interest in flea market shopping knows the Melrose Trading Post, held every Sunday at Fairfax High School between 9 a.m. and 5 p.m. This is just a small reminder that you can go Metro to the deals via our plethora of buses serving Melrose/Fairfax. That includes lines 780, 218, 217, and 10/48. Don’t forget $3 for admission to the market!